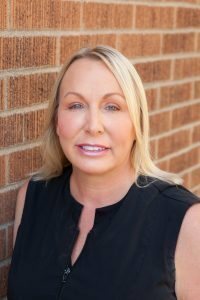 Jeni is a graduate of the Euro Institute of Skin Care and received advanced training in laser, chemical peels and microneedling while working under a plastic surgeon in Bellevue. Since receiving her Master Aesthetics license, she has continued her education by becoming certified in procedures for both skin tightening and fat reduction and medical grade product lines. Toni received her aesthetics certificate in 1984 and graduated from Swiss Skin Care Advanced Training Academy in 1986. She was trained directly by Annemarie Camenzind who later founded the Euro Institute, one of the country’s top schools. She advanced into medical easthetics 5 years ago, graduating from the National Institute of Medical Aesthetics. Danielle has been in the spa and beauty industry since 2007. 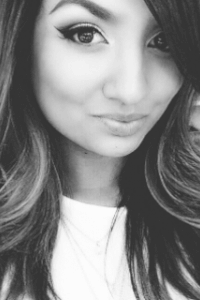 Starting at age 17, she worked at the front desk at multiple InSpa locations. She then moved on to manage the front desk at Oasis MedSpa and Salon in Woodinville. From there she became Lead Makeup Artist in 2010 – specializing in Bridal & Fashion Makeup. Danielle received her Master Aesthetician License at Evergreen Beauty College in 2015. Her passion started young with makeup artistry, following her mother’s career in cosmetics, and escalated interest in wanting to know more about skin. “Skin first, makeup second!” Danielle has discovered that great makeup starts with great skin. Her passion has grown to specializing in facials, chemical peels, waxing, medical treatments and lasers. Danielle is constantly interested in new skin and beauty trends! “I’m always intrigued by the latest technology in this industry. 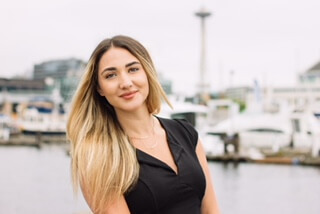 Taking advantage in as many education classes as possible.” Danielle has recently relocated in West Seattle and has fallen in love with the community. 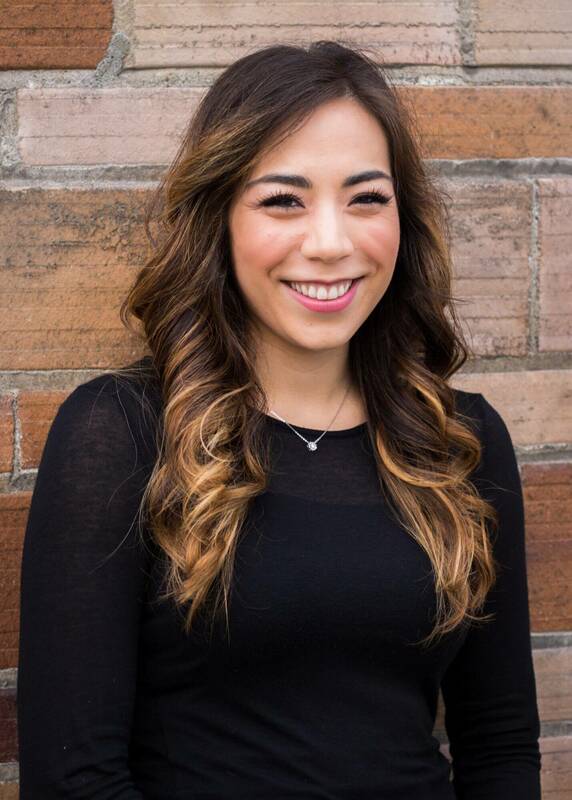 She is thrilled to be a part of the Glow team and ready to make the West Seattle Community feel beautiful and powerful! Heather comes from a military family and started her medical career in the United States Air Force as a medic. She has always been passionate about serving and caring for others. After earning her BSN at Seattle Pacific University (SPU) she worked in the Surgical Intensive Care Unit (SICU) at the VA Hospital in Seattle. After 7 years in the SICU she decided to pursue her passion of medical aesthetics and dermatology and earned her MSN from SPU to become a Family Nurse Practitioner. Her compassion for her patients and her attention to detail make her an excellent clinician. She is passionate about enhancing one’s inherent beauty and approaches aesthetics and health in a holistic manner. She currently lives in West Seattle with her husband and daughter and still serves in the Washington Air National Guard as a nurse. Cyndi is originally from Carmel, CA and moved to Seattle in 2015. She started her career in the real estate industry as a licensed agent in both CA and WA. She has managed multiple luxury apartment buildings in the Seattle area. Her background is in business management but her passion is skincare and aesthetics. She is excited to be able to combine her business experience with her love for skincare. 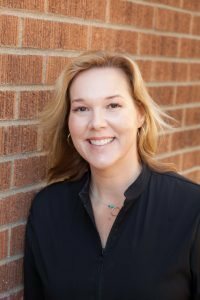 After receiving a degree in philosophy and religious studies, Joanna followed her intuition and moved from Chicago to Seattle to attend the Brenneke School of Massage. She has been in private practice for the last 20 years. 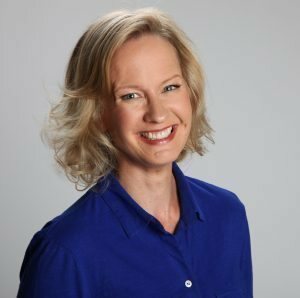 Her practice is based in Swedish massage, but she has studied acupressure, reflexology, and deep tissue massage and these modalities all inform and expand her work. Many of Joanna’s clients have seen her for a decade or more. She enjoys getting to know her clients and cultivating relationships with them. Her enthusiasm and creativity come through in her work. Each session begins with a question: How can I help you today? Joanna’s priority is to connect with each person, just as they are, each time they come in for a massage.